To encourage data sharing, a network will be established with the key stakeholders, those invited as participants, and their respective networks. This common network of wild boar population and health professionals will improve communication and collaboration between experts and organizations, and will contribute to improve preparedness and responsiveness for wildlife diseases disseminated by this species in Europe, such as Africa Swine Fever (ASF). 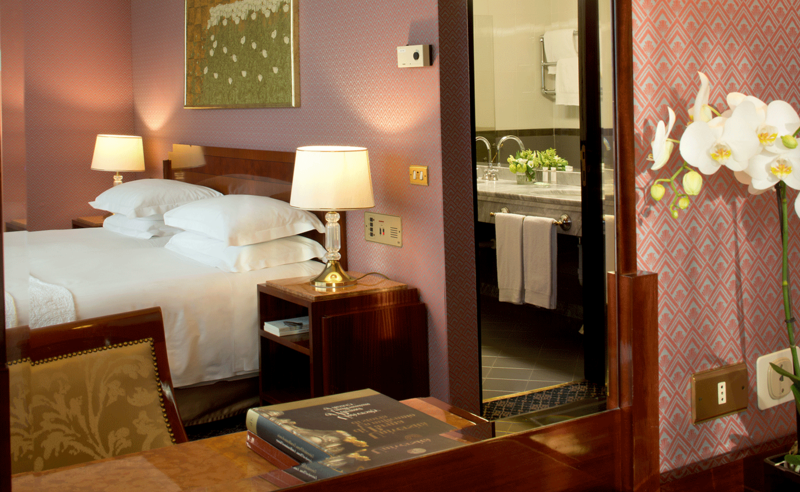 Participants will learn about the objectives of ENETWILD. They will review current data collection practices and data validation rules, and assess methodologies for estimating the abundance and distribution of wild boar. By the end of the meeting they should have a clear view of what to do, what for, how to do it, milestones and deliverables. 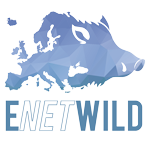 The overall objective of this meeting is to present the ENETWILD project objectives and tasks, to present the ENETWILD consortium and its functioning, to review the approach to data collection protocols and validation rules for wild boar and to define tasks for the near future. to agree on the template (data model) for the DCF. field protocols to estimate wild boar abundance. This meeting will include up to 70 experts, ecologists, public and animal health experts and representatives from national authorities from Europe and Countries around with an emphasis on a good mix between people from different expertise, research areas and Institutions. 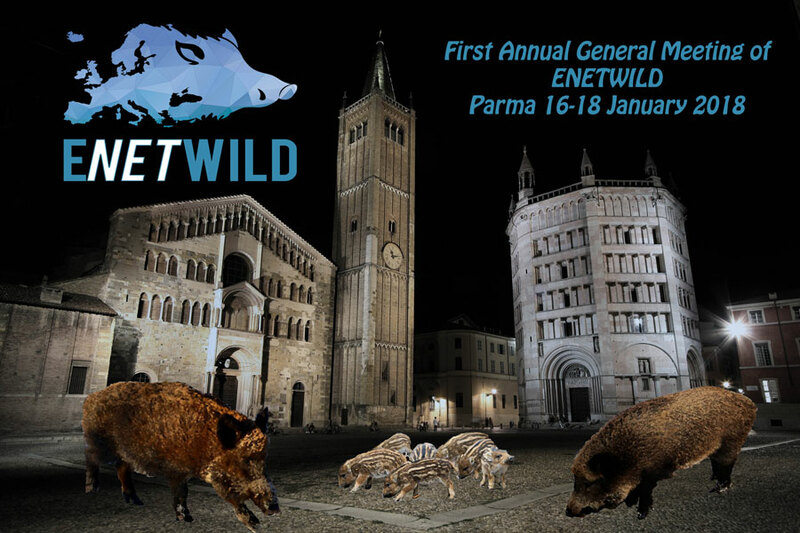 15:20 – 15:50 Presentation of the organisation and coordination of ENETWILD: overview and strategic plan. The wild boar focus. Organization of the AGM (workshops). 8:50 – 9:20 Population dynamics and trends (distribution, abundance) of wild boar across Europe. Available data, including harvest data. Harvest data utility? 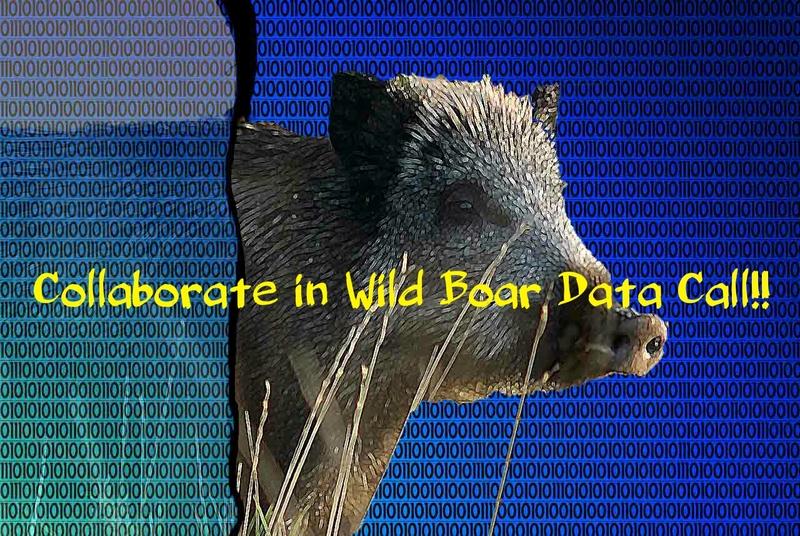 09:50 – 10:50 Working group session on wild boar abundance data. Where are data? What standards have been applied to collect data? What kind of data is usable for distribution maps (e. g. hunting data)? 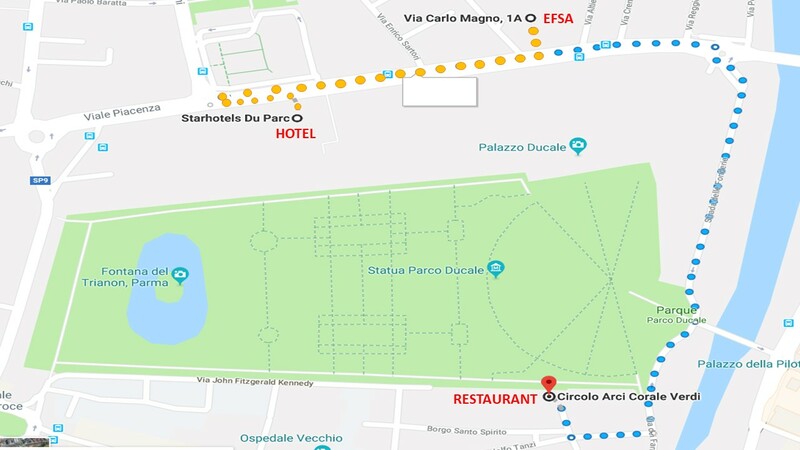 14:30 – 14:50 How EFSA Data Collection Framework (DCF) works? 16:50 – 17:05 How and why to become an ENETWILD collaborator? 17:05 – 17:40 Round Table discussion: “The added value to become an ENETWILD collaborator” What do you expect from ENETWILD as data provider?